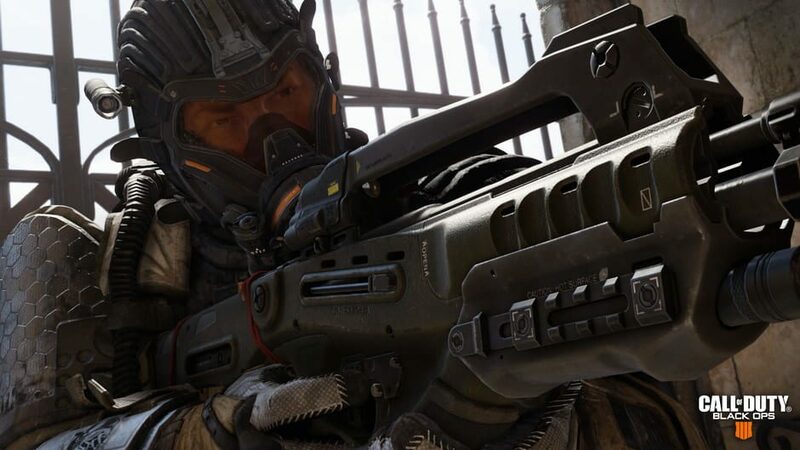 Call of Duty: Black Ops 4 is set to receive another round of patches throughout the month. The updates began earlier in the week when they added featured playlists, but now the developer is breaking down what fans can expect to see in the popular first person shooter. Treyarch delivered the news over on the Black Ops 4 Subreddit and it appears that each of the game modes will be receiving some new content. Zombies will get "Gauntlets" which are curated 30 round challenges that give players unique rules every level. A 115 Day Celebration Event is also set to take place between January 15th to the 18th and will net players extra XP, weapon XP, and Nebulium Plasma. Blackout is getting a new looting interface that will hopefully make picking up items a quicker/smoother experience. Treyarch also teased that two limited time modes are making their way into Blackout, but no further details were given. According to the developer, info on the modes and "more Blackout news" are on the way soon. Multiplayer mode is receiving two new maps in next week's update, both Madagascar and Elevation will join the rotation for season pass holders. The developer stated that future maps will join the full rotation as they're released. Featured Playlists will be added with the update along with stability and performance fixes. Toward the end of January, Treyarch will implement League Play into Black Ops 4. This will make competitive more like the professional matches already being held for the game. For more information on Call of Duty: Black Ops 4 keep checking back with us here at GigamaxGames.com. Bungie is giving Destiny 2 fans some information on what to expect with their next big paid DLC, Black Armory. The company also detailed issues that players may encounter in the week leading up to the update. Black Armory officially launches on December 4th, and Bungie wants to make sure that Guardians are aware of the changes coming to the popular FPS. In the most recent Destiny 2 developer blog, the team announced that they were working on a list of temporary changes to keep players informed and encourages fans to post any bugs they encounter on the official help forum so they can get to work on the issue. Black Armory will be launched after the start of Destiny 2's next season, Season of the Forge, which begins on November 27th. It will be followed by the Season of the Drifter, which is proceeded by a season that Bungie has yet to reveal. Season of the Forge will add The Dawning event, new crucible content, and a variety of weapons. Holders of the annual pass that access Black Armory will obtain Light and Fury weapons, the new Forges of the Chain activity, a Raid Lair, and new exotics/legendaries. Bungie also suggested that the transition into the next year of Destiny 2 will come with a new set of changes and plans for the future. As of now, Bungie has a full year of content planned for the game and hasn't been clear on what comes after. This is the first developer update after Activision revealed that Destiny 2: Forsaken failed to meet sales targets. As Bungie moves forward with their plans for the game, they will definitely need to keep their revenue issues in mind. 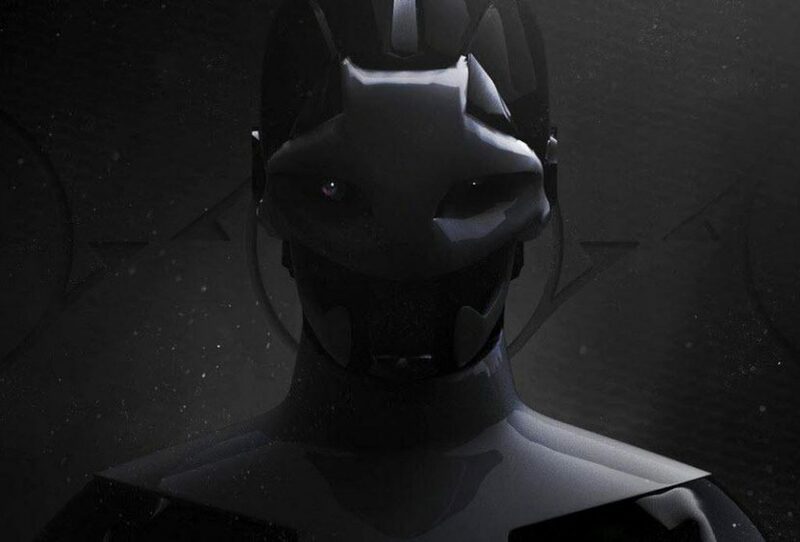 Black Armory is only a couple of weeks away so be sure to keep checking back with GigamaxGames.com for all the latest details on the expansion. Destiny 2's latest expansion, Forsaken, on Xbox One, PS4, and PC failed to meet Activision's sales expectations and the DLC's ability to re-energize the franchise. This report comes from the most recent Blizzard-Activision earnings call. Johnson also mentioned during the call that Activision plans on improving the pace of innovation and cadence of in-game content in Destiny 2. The company wants to create new ways for players to engage further with the game and purchase more in-game currency via microtransactions. This statement doesn't only reflect Destiny 2, but all of Activision's current franchises. According to the company, those that are currently playing Destiny 2: Forsaken are deeply engaged with the content. However, Activision is starting to shift their focus on drawing in old players and bringing in a new audience. This is clearly evident with Activision's recent decision to make vanilla Destiny 2 free on PC for a limited time. Despite not reaching sales goals, monthly active users for Destiny 2 grew quarter over quarter and year over year for the period that ended on September 30th. 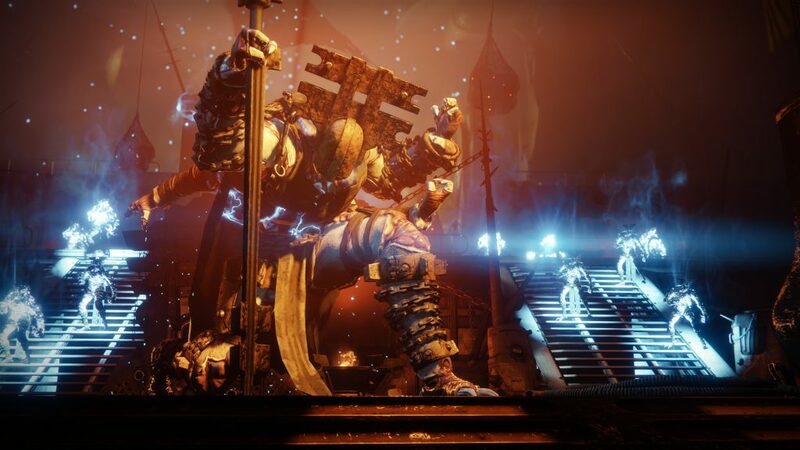 Activision attributes the increased player figures to the release of Forsaken at the beginning of September. The next big update to Destiny 2 comes in the form of the Black Armory expansion in December, which hopefully will take the games sales numbers a little closer to their projections. 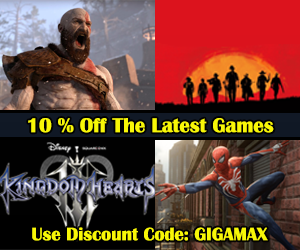 We here at Gigamax Games are big fans of the Destiny franchise so be sure to check back at GigamaxGames.com for all the latest details. After a multitude of teases and consistent leaks over the past couple of weeks, Activision finally revealed their latest addition to the Call of Duty series, Black Ops 4. 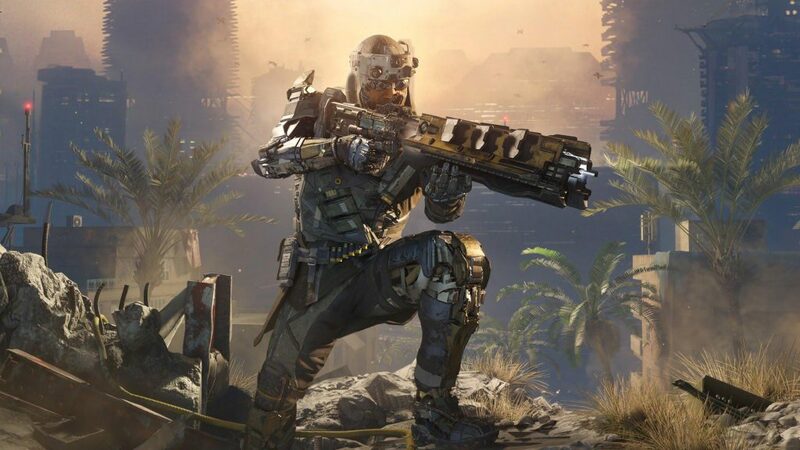 Like the games that have come before it, Black Ops 4 will contain a variety of new and returning game modes such as Call of Duty's hit zombie mode. This year's installment to the series will feature Treyarch's take on the Battle Royale genre. Currently being called, Blackout, the new mode will have players battling until there is only one left standing much like the popular games PUBG and Fortnite. Blackout sets itself apart from the aforementioned titles by relying heavily on the previous Black Ops titles. Treyarch already stated that it wants to make a Battle Royale mode in their own way and to achieve that, they added elements from the entire series into the mode. According to the developer, the map that players will drop into is the biggest one the company has ever made and will incorporate locations from previous Black Ops games. 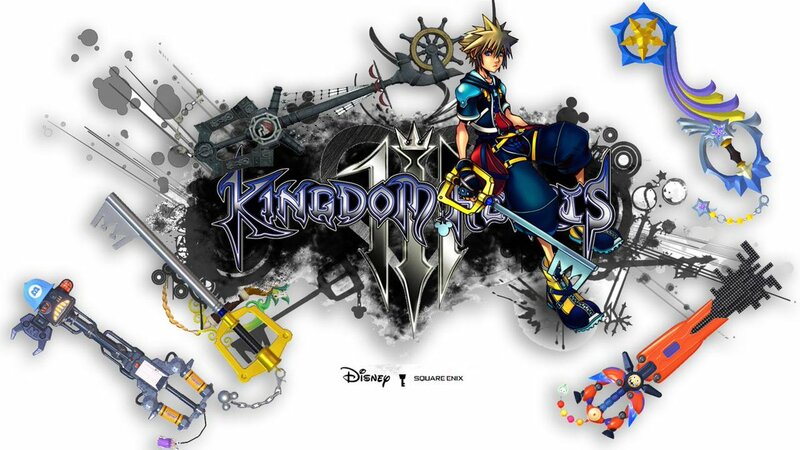 Players will also be able to use weapons and items from every entry of the series, including the infamous RC Car. Another new twist that Treyarch is including is land, air, and sea vehicles that will randomly spawn around the map. Finally, players will be able to take control of famous names from the series like Reznov, Hudson, and Mason. Activision also dropped a bunch of other details about Call of Duties: Black Ops 4 during today's special reveal event. On top of Blackout, the developer discussed the brand new zombies campaign at length. The mode places a stronger emphasis on mystery and is set across three maps. The company mentioned that Black Ops 4 won't have a traditional single player campaign, instead, the game will have solo missions that focus on each of its Specialist characters. Call of Duty: Black Ops 4 will launch on PS4, Xbox One, and PC on October 12th, which is a month earlier than the series typically releases. PC players will need to have a Battle.net account in order to buy the game as it is being exclusively sold through the service. A beta is going to be held for the game but Activision has yet to set a date for the test. Pre-ordering Black Ops 4 will gives gamers a chance to take part in the highly anticipated beta-test. Be sure to stop by Gigamax Games in October for gameplay as the crew will surely be picking this game up if nothing else out of curiosity. Destiny 2's Warmind DLC is quickly approaching its release date. Many fans are already excited for what Bungie has planned for after their second expansion. 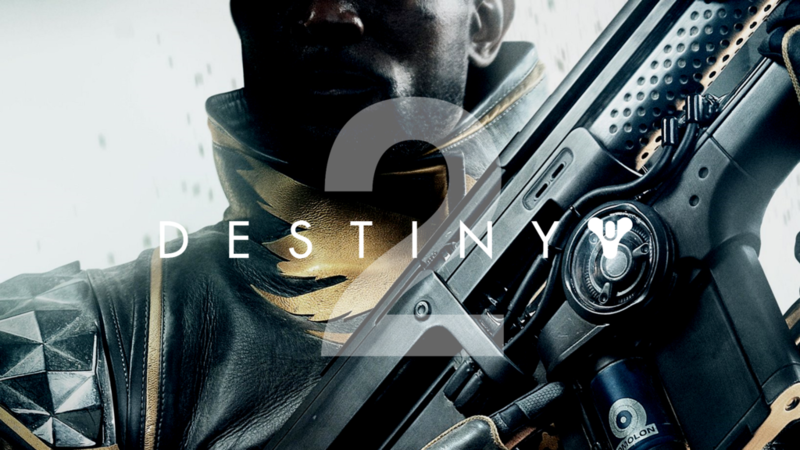 The game's publisher, Activision, is teasing players with the promise of an unprecedented mode for not just Destiny 2, but all first-person shooters in general. Although, details of this new mode will not be revealed until E3 2018. 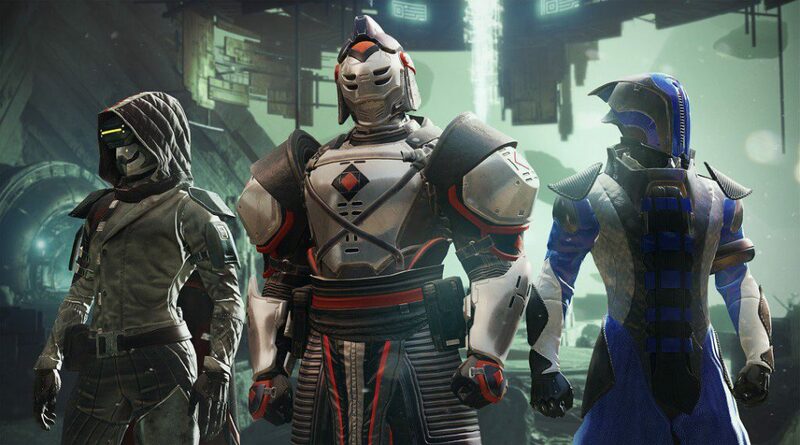 This news was revealed in a post-earnings conference call with investors where Activision's president, Cody Johnson, responded to how Bungie plans on continuing to improve the Destiny 2 experience through the rest of this year. Johnson added that the company recently invited some dedicated Destiny fans to the office to preview Warmind and their response was "very positive." Apparently, they were not only pleased with the upcoming expansion, but with the roadmap and teased fall content as well. What Will The Fans Think? While fans are surely sitting on the edge of their seat to see what Bungie has planned, Johnson clarified the full details will not be revealed until after Warmind is released. The company is expected to make their big reveal at E3 this year, which is taking place in LA on June 12th through 14th. All of this information is part of Bungie's effort to help make their future content vision more visible to the community. Currently, the company laid out a roadmap that extends through the summer, but very little is known about the third expansion that is slated for this fall. 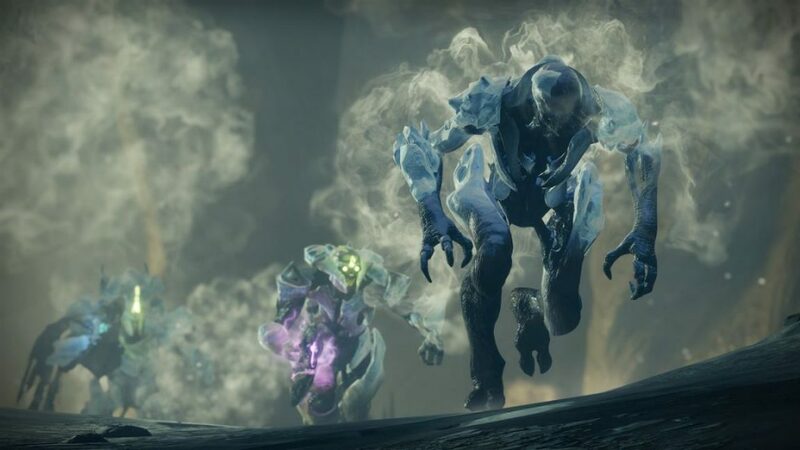 The original Destiny faced some of the same criticism that Destiny 2 is receiving, while the first game made up for these mistakes with The Taken King expansion, fans are now eagerly awaiting to see if Warmind or the fall expansion will be the same saving grace. Microtransactions are a huge source of revenue for the video game publisher Activision Blizzard. 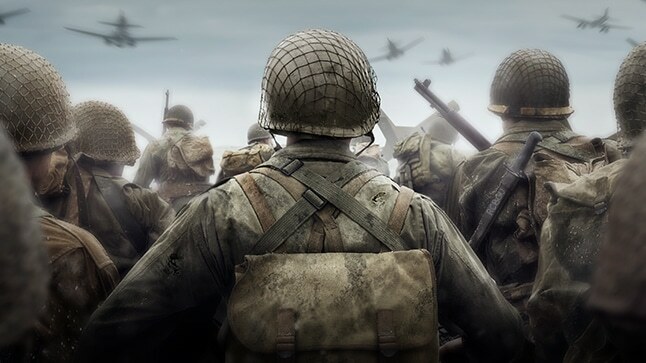 The company announced today in an earnings report that revenue from "in-game net bookings," which contains DLC sales, loot boxes, and in-app purchases on mobile games, reached $4 billion in 2017. 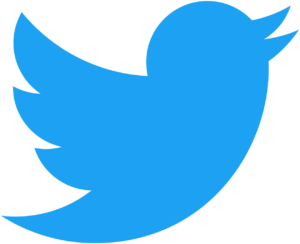 The fourth quarter alone secured the company $1 billion for additional content sold. Around $2 billion of Activision Blizzard's revenue in 2017 came from in-game net booking's in their mobile subsidiary, King, which owns and operates Candy Crush. The other $2 billion came from Activision Blizzard's console and PC efforts, along with the rest of their mobile ventures like Hearthstone. These two revenue streams were pointed out by Daniel Ahmad, an industry analyst, on Twitter. Call of Duty: WWII offers microtransactions that give players their own in-game currency, Call of Duty Points. These points can then be used to purchase in-game items like loot boxes that net players cosmetics for their avatars. Additionally, Activision recently launched the first paid DLC pack, Resistance, which is being sold at $14.99 USD. 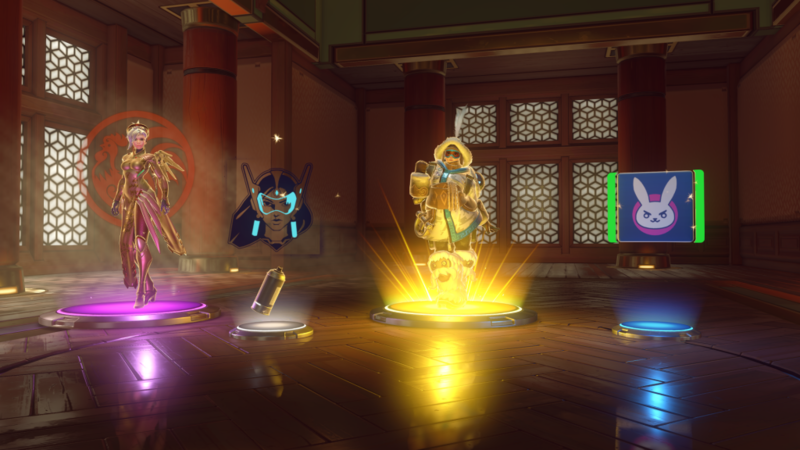 In Overwatch, players spend their money on loot boxes that offer a variety of different skins and other cosmetic items. World of Warcraft also offers a vast in-game economy allowing players to spend real-world money on mounts, pets, and a host of other items. Microtransactions are a growing trend throughout the gaming industry with many companies jumping on the bandwagon. EA recently suffered serious backlash with their title Star Wars Battlefront II, which players believed contained a very hostile microtransaction system. Not every modern game contains a microtransaction system. 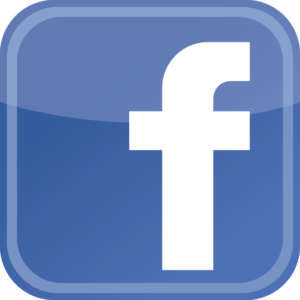 However, it is becoming a major profit earner and difficult to ignore for many businesses in the industry. Especially when Activision Blizzard was able to put up numbers like the $4 billion in revenue earned. 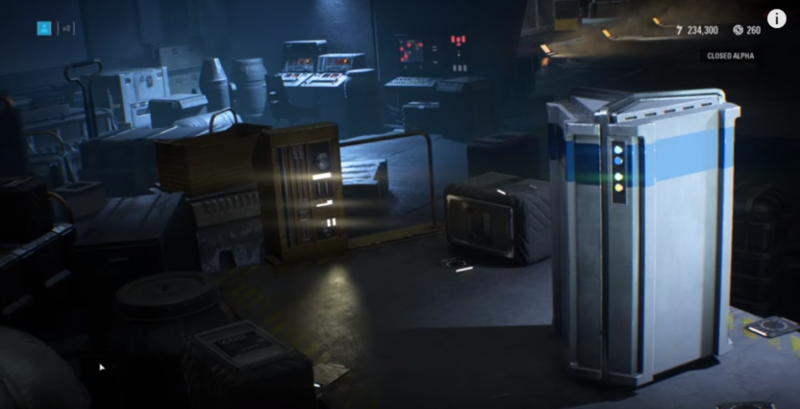 Hopefully, gamers can continue to fight toxic systems like the one EA tried to put in place and show developers what a proper loot box structure should look like. 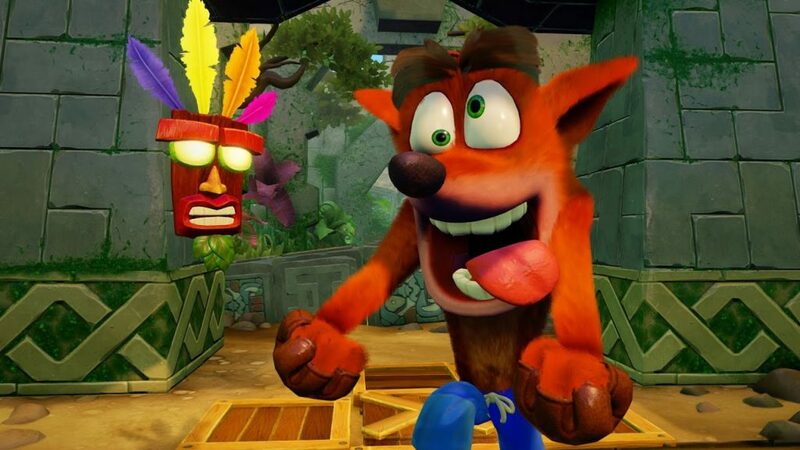 Activision is rumored to be working on a brand new Crash Bandicoot game. With the incredible success of the Crash Bandicoot N. Sane Trilogy, selling over 2 million copies, it would be a good move for the company and for gamers. The rumor broke after people spotted the 'Spring 2018 issue of Licensing Source Book Europe'. 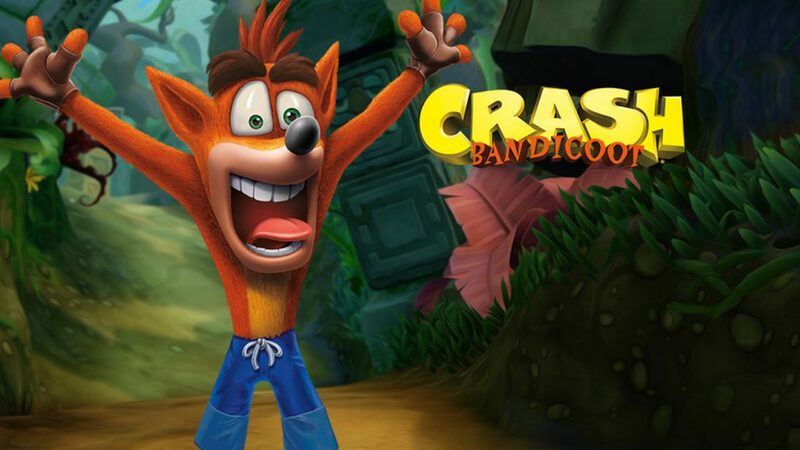 This game may have been a breakout hit but there is still no confirmed reports by Activision on if they will be delivering a new Crash Bandicoot game in 2019. There is, however, a lot of evidence pointing to it being a reality. It would make sense for Activision to ride the Crash wave as long as possible. This PlayStation exclusive took the spot for the top-selling remastered collection in Sony's recent history. With the rumors causing so much excitement and the previous success of the remastered collection, it looks like Activision would be able to drop a successful new Crash Bandicoot game tomorrow without spending a dime on marketing once again. The rumors don’t stop at just a 2019 release. Those precarious parentheses in the alleged quote recorded by IGN did hold the names of two important consoles, Switch and PC. With the runaway success of the Switch and the massive popularity of PC gaming, a Crash Bandicoot game would be a wonderful addition to both consoles. Still, this is just a rumor but one that holds a lot of validity since Crash Bandicoot N. Sane Trilogy was such a money maker. Opening up its audience would mean even more access to gamers wallets. Gigamax Games will be keeping a close eye on the progression of these developments surrounding the brand new Crash Bandicoot game that could possibly be released in 2019. Be sure to check back on this page for any updates or additional news from Activision. The gaming world couldn’t believe the headlines and with good reason, they’re not confirmed. However, let’s keep those fingers crossed because a new Crash Bandicoot game would put a smile on millions of gamers faces around the world. If you haven't had the chance to see gameplay from the Crash Bandicoot N. Sane Trilogy, this will help. Hope you enjoy! 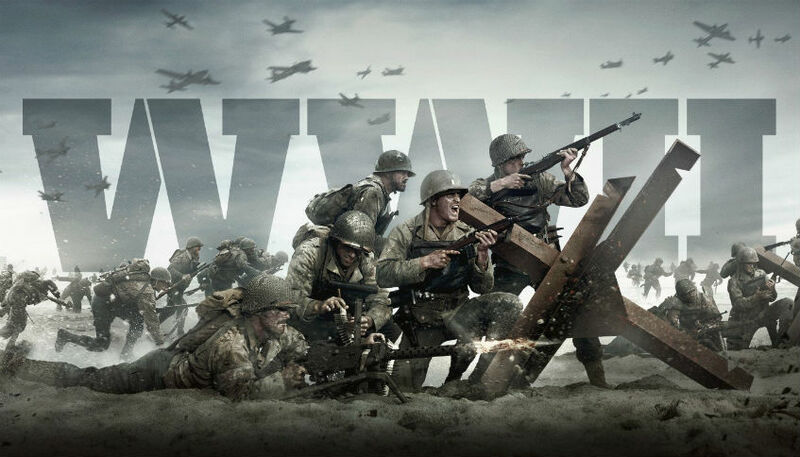 Call of Duty: WW2’s first beta wrapped up on August 27th and overall the game was received well by the community. There were some obvious adjustments that needed to be made such as balancing issues but the fans made sure the developers knew about them. Sledgehammer, a subsidiary of Activision, is heading the Call of Duty: WW2 project and they’re taking gamers comments to heart. Players can expect the second beta to feature some improvements that could deliver a more refined experience. Before diving into the most notable updates, Sledgehammer hinted at another bit of exciting news. In their blog post, before the update information, they mentioned hearing feedback on playlist variety and are working to improve it. The next sentence stated, “You know what else would improve it? More maps and modes.” New maps and additional game modes would make an already exciting beta even more entertaining. If you want to add feedback, Sledgehammer is taking suggestions on their official Reddit thread. - DOM kills are increased to 100pts, up from 50. 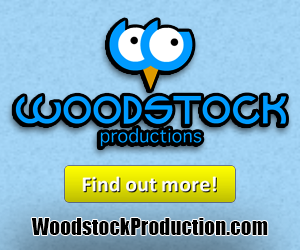 - Improvements are being made to hit feedback which includes better audio and a more prominent headshot indicator. - They are reducing Molotov to x1 per Scorestreak. - Default incendiary shells is turned off and they mentioned a future nerf is possible. - Expect Paratrooper strength / cost balancing. - They mention Recon Aircraft were found to be too vulnerable to rifle damage. - Color Blind support option will be added. The list above includes the most major gameplay updates but you can find the full list on the official blog post. The second beta weekend begins on Friday, September 1st (10:00am PT / 1:00pm ET) and will continue through Monday, September 4th. It will be available on both PS4 and Xbox One and only to those who have preordered the game. It was exciting to have the chance to see Call of Duty return to their roots and the beta delivered a fulfilling experience. Having the chance to play some Zombies would tie it all together however that isn’t necessarily out of the question when looking at Sledgehammer’s comments. Hopefully the developer continues to accept and embrace the feedback from the beta and makes adjustments along the way to deliver the best Call of Duty possible in November. Destiny 2 is nearly here and Activision shared some thoughts on how they plan to improve on the game's design. The original Destiny has been an insanely popular shooter ever since it dropped on the PlayStation 4 in 2014. The great graphics and exciting gameplay were able to keep players interested for a while but the community thrived on new DLC and post-release content. 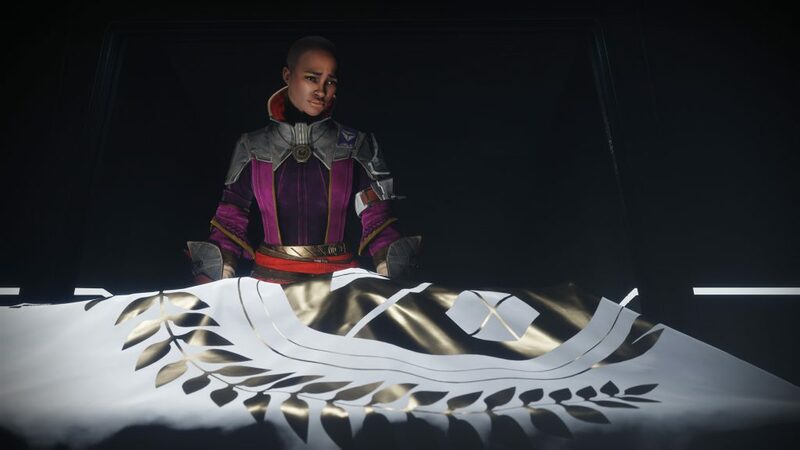 Slow to release and sometimes a let down, the community wanted more from these costly expansions and Destiny 2 is expected to address these issues. They aren't just going to set big goals without any planning. Activision created a team of different studios to work alongside Bungie to produce higher quality and more plentiful content. High Moon, developers of the previous-gen versions of Advanced Warfare and Vicarious Visions which has up until now been exclusively working on the Skylanders series will be included on the new Destiny 2 post-release content team. Both of these developers are experienced and High Moon already has experience working with Bunie with the original Destiny. It would be nice to see more quality and expansive DLC’s for Destiny 2 after release. 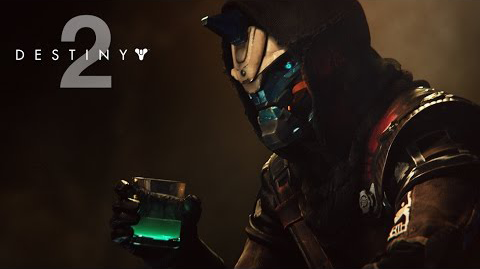 What would be even better is if Destiny 2 comes with a healthy amount of content on its own. 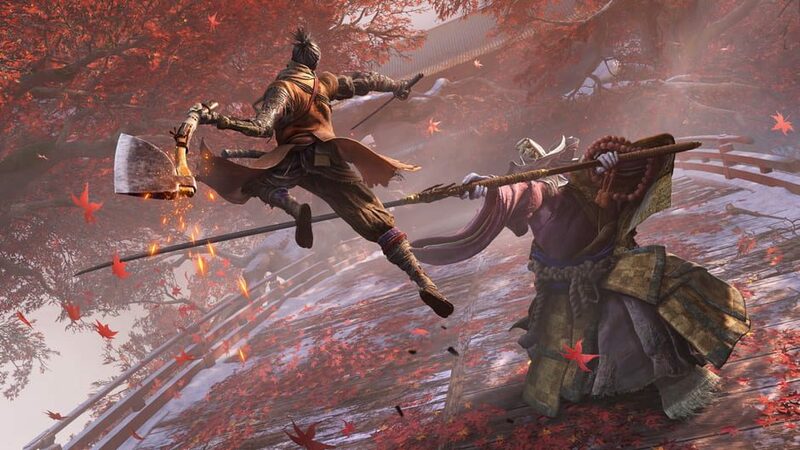 We’re in a new era of gaming where DLCs drive the success of nearly any game forward. However, it is nice to see a developer strive to make these industry standard game additions worthwhile for the gamers. With more information coming out about Destiny 2 almost every day, be sure to check back on Gigamax for the latest gaming updates.